(Bucchino) Faith Prince Tom Wopat and Harvey Fierstein.br /A new musical with book by four-time Tony Award-winner Harvey Fierstein score by acclaimed composer John Bucchino and directed by Tony Award-winner John Doyle.br /Set in the Bronx of 1953. 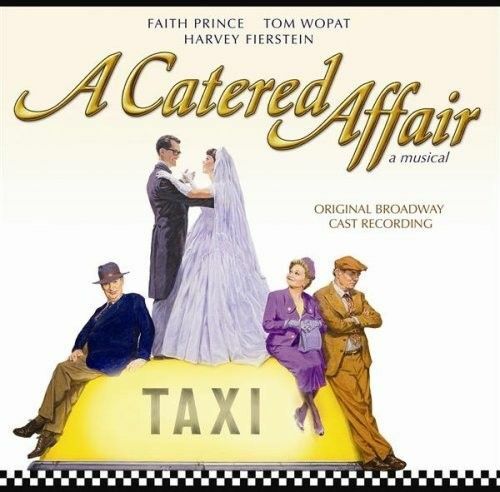 Funny heartbreaking and oh so human this musical play reveals relationships strained to their limits when a couple must decide whether to spend their life savings on a family business or to launch their only daughter's marriage with a lavish catered affair. Harvey Fierstein's book and John Bucchino's score seize the opportunity to explore the meaning of family and the need for love both new and reawakened.